Best 3D pictures online - M.I.L. Team - 3D+ and more.. 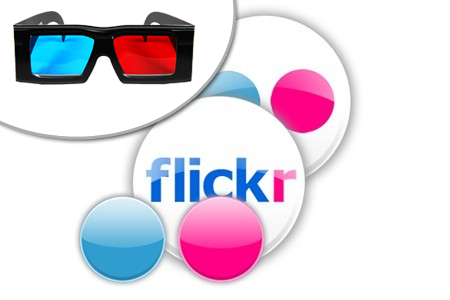 Here we provide a link for a Flickr group that is dedicated to 3D "stereo" pictures. In order to view them you have to waear the Red-Cyan glasses. If you want to make your own 3D pictures you must first read our tutorial guide here in the site. These photos look color-blurry unless you wear the special glasses.